Inspired by old school nostalgia and the culture of Williamsburg, Brooklyn, Burgster brings us the best in burger brilliance. 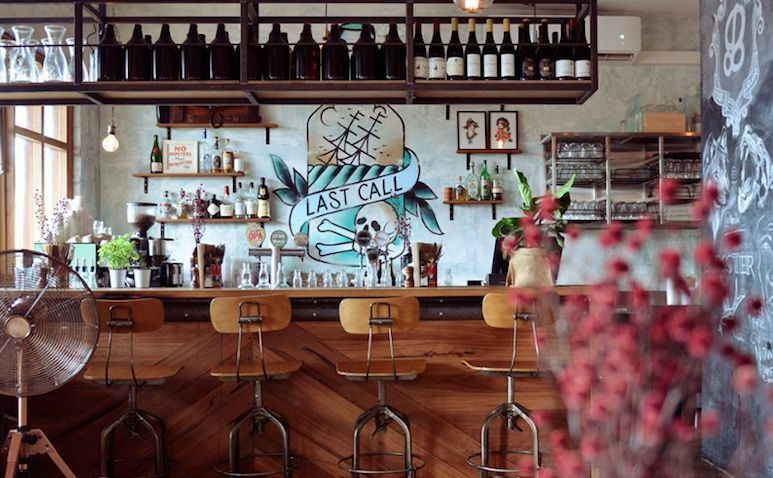 This hidden secret in Palm Beach is a hipster's haven with local on-tap beers and tasty American soul food. Oyster Happy Hour every Friday afternoon makes this the perfect place to kick-start your weekend.